Scramblers in the Rockies - Ducati Scrambler vs Triumph Scrambler! Before there were ADV bikes, enduros, or even dirt bikes, there were Scramblers. 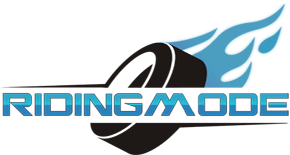 This were the most versatile bikes that you can ride everywhere, including off road. 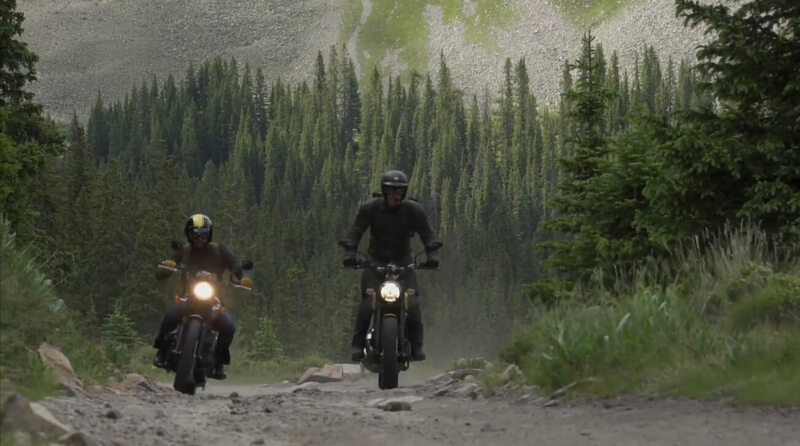 In this episode of On Two Wheels, Zack and Ari take on the Rocky Mountains aboard modern-day Scramblers from Ducati and Triumph, to see and compare this two amazing machines! This is one of the coolest down to earth videos around, no hype or bull$*&#, just plain adventurous fun. Idiot driver causes accident and then flees the scene! These 1/4 scale dragsters are the coolest, and you can place bets on them!